South Tampa beauty! Huge home located just a block off of Gandy Blvd and down the street from Beautiful Bayshore Blvd ready for a new owner today! Many features including wine room, fireplace that is seen both inside and outside, outdoor kitchen, pool house, spacious office areas and a huge main living room with bar. 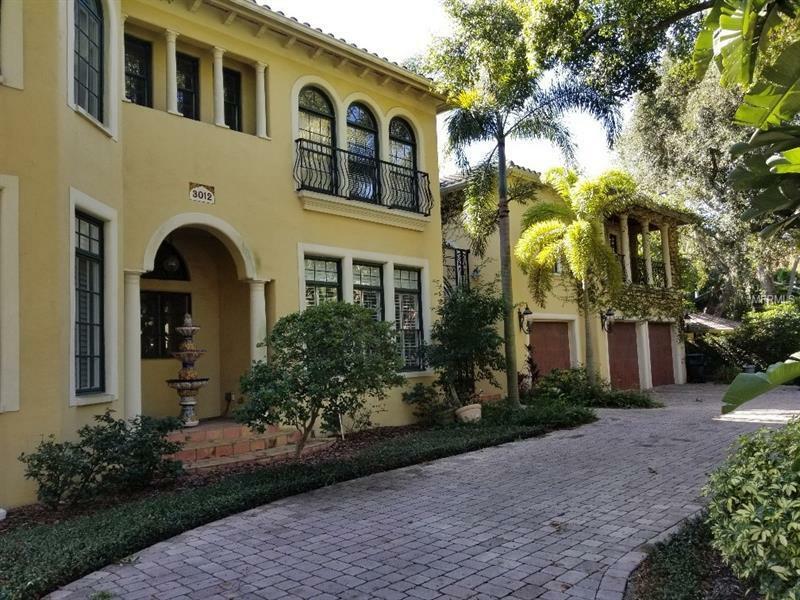 Minutes from downtown Tampa and the Crosstown Expressway, this home is surrounded by many magnificent estates. Come be part of the South Tampa lifestyle in this amazing property!